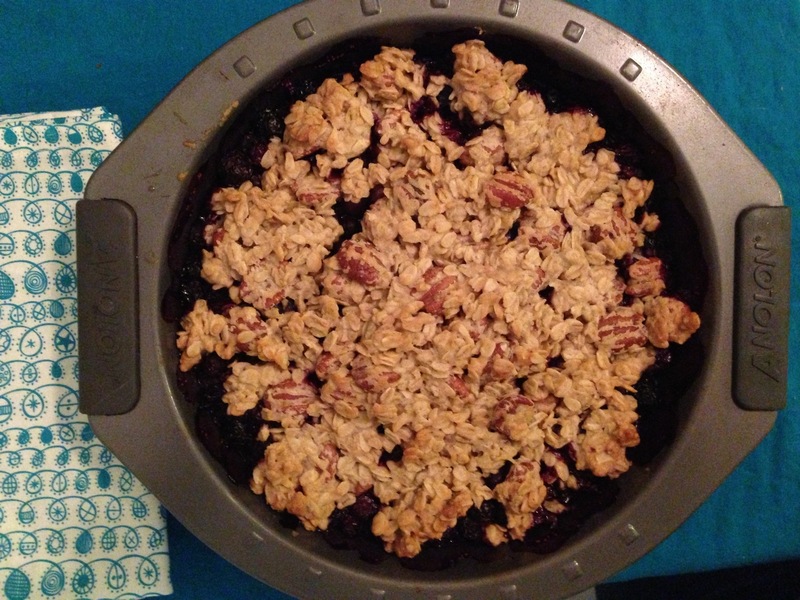 I decided to participate in Love and Olive Oil’s June kitchen challenge. I got a late start – it’s almost midnight on June 30. 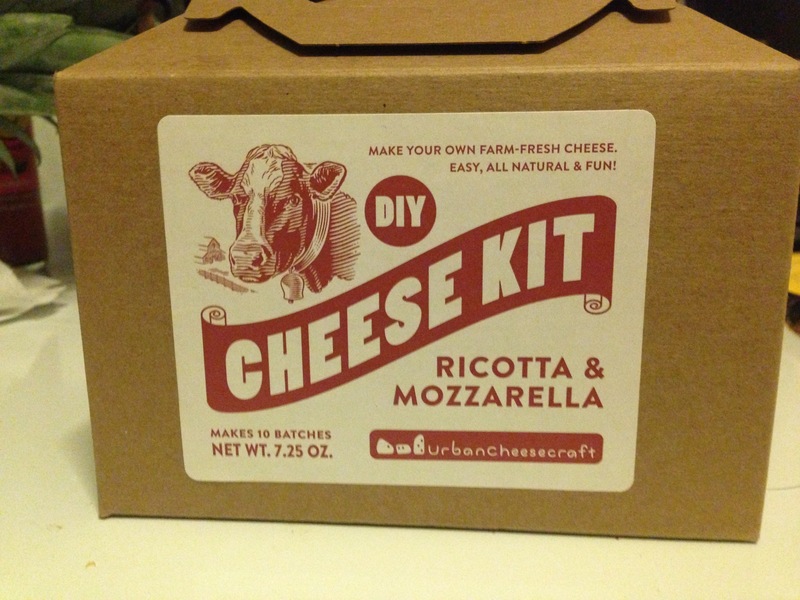 But with a little help from a Williams Sonoma cheese-making kit and a gallon of milk, it worked! 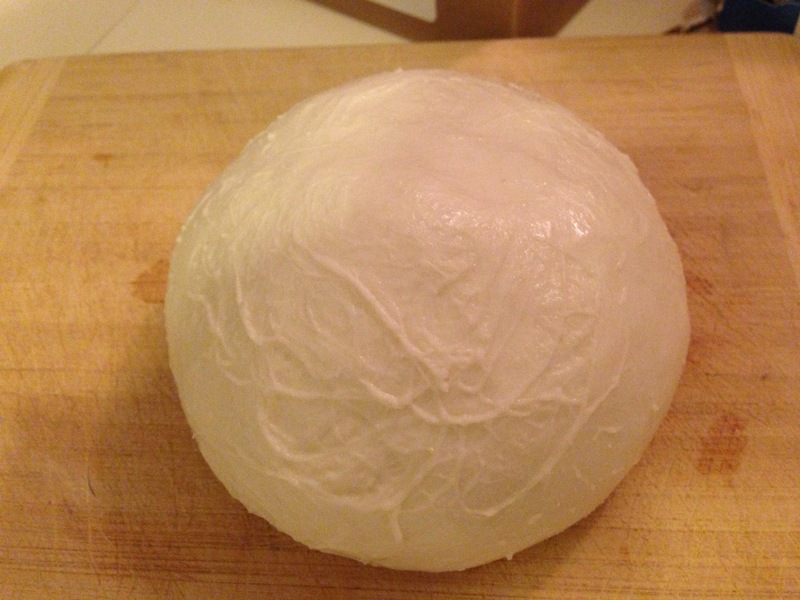 Fresh, homemade mozzarella. 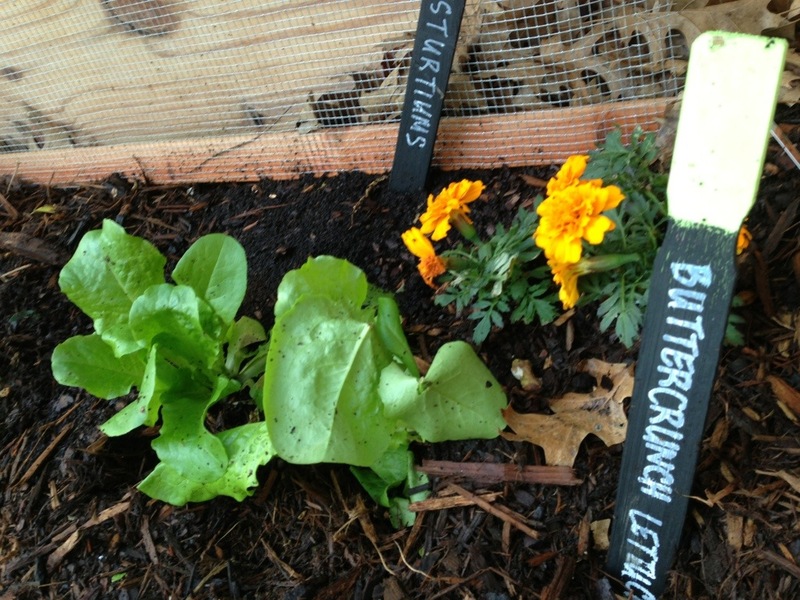 So woot – it can be done! Bring on the next challenge. 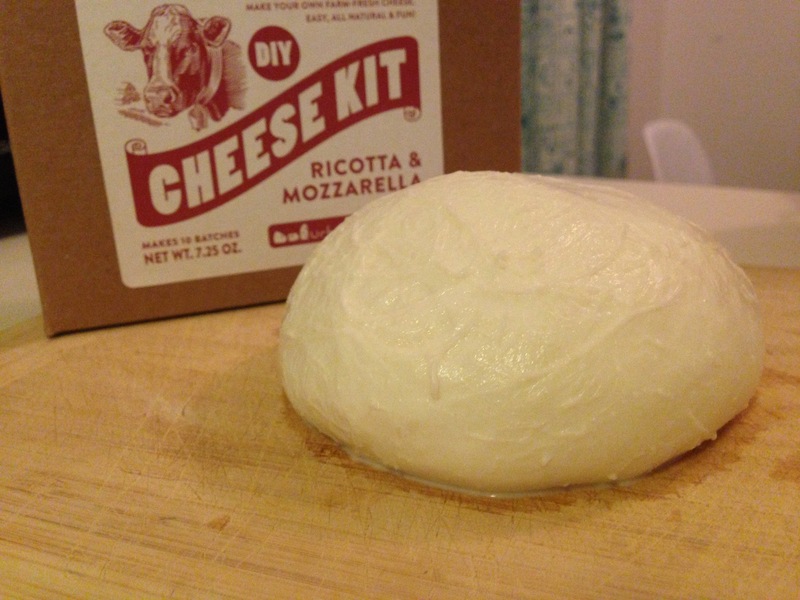 We used this mozzarella on homemade pizza tonight, and it was amazing! 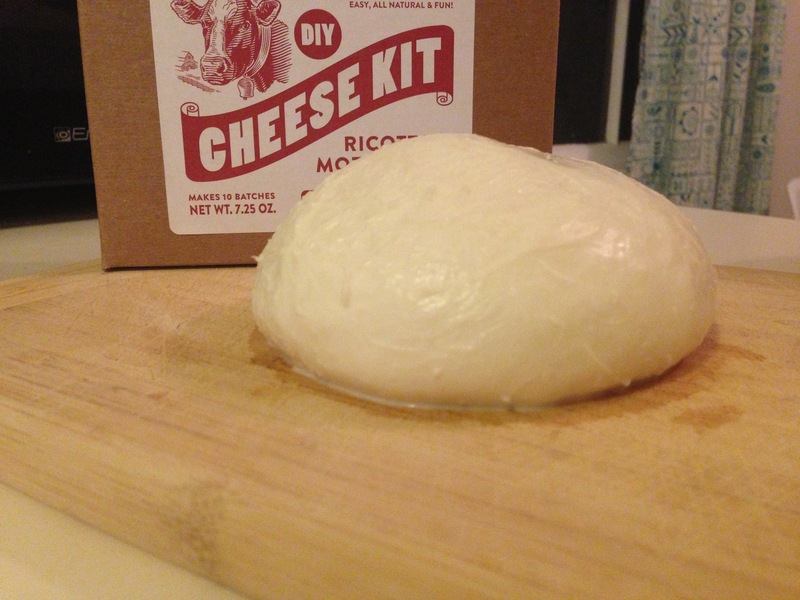 The texture was firm and not runny like I expected, and it grated easily into thin shavings. The flavor was very mild – perfect for pizza. Delicious!